Our friends at MindShift Gear have just added a smaller, 18-liter version to their very popular BackLight rear panel access backpacks. The BackLight 18L allows you to work out of the bag without getting the harness dirty, wet, muddy, or icy. It holds two gripped DSLRs with lenses attached and one to three standard zoom lenses or two gripped Mirrorless bodies with lenses attached and three to five lenses. It features dedicated compartments that fit up to a 13” laptop and a full-size tablet. As a daypack, its front pockets total 5 liters in personal gear carry for a day’s outing, such as extra layers, a light jacket, food, and more. 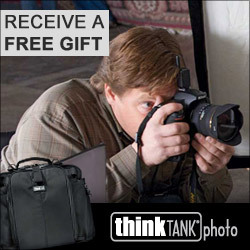 And, by using our special URL to order you will be able to add free gear and receive free shipping with your order. 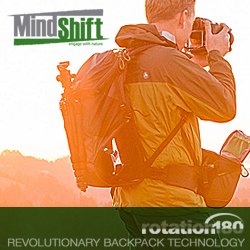 SANTA ROSA, CALIF – MindShift Gear announces the release of an 18-liter version of its popular BackLight series, the BackLight® 18L rear-panel backpack. 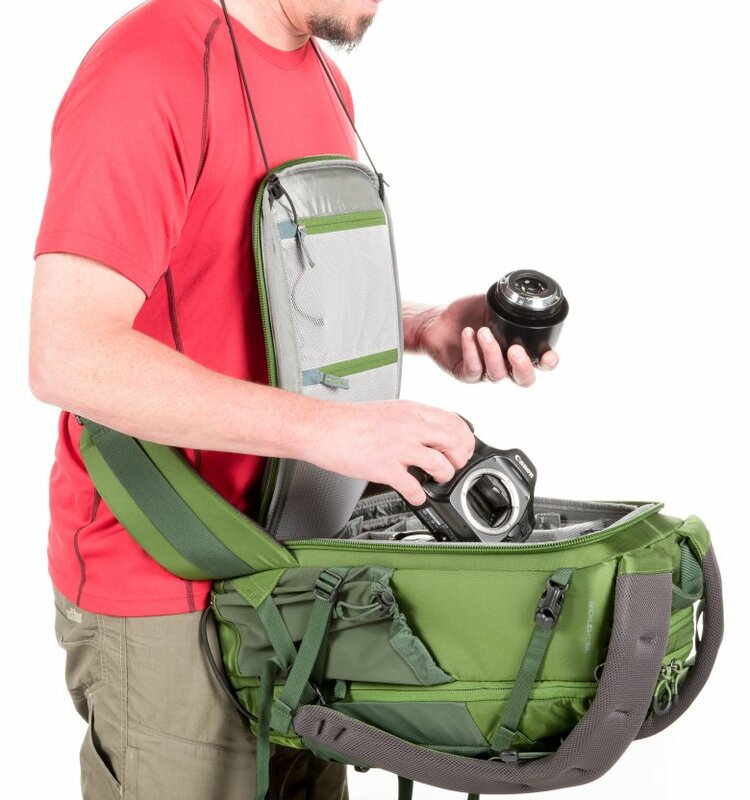 This smaller version offers a lightweight daypack that enables photographers to access gear without taking off the backpack. They can change lenses or just snap a quick photo simply by rotating the bag to the front while the waist belt is still secured. Rear-panel access also adds security when traveling since camera gear is protected from behind.